What is CSR? How to generate CSR? /03. SSL certificates /What is CSR? How to generate CSR? If you are interested what is CSR and how to generate CSR, we advise you to read this article. To purchase an SSL certificate you need to generate a special CSR request (Certificate Signing Request). CSR code contains encrypted text with information about your company and domain name that you want to register the certificate. If you work with ISPmanager read “Creating the CSR request“. If you work with Apache “CSR request for Apache“. If you are using cPanel — “Generating a CSR request in cPanel“. This manual is only for the cases when you are using some other method and require general instructions. Country. In this field you have to enter 2 symbols – the ISO code (eg., US for USA, GB for Great Britain etc.). You may find out the code of your country in ISO 3166-1 list (Alpha-2). State/Province and Locality/City. Self-explanatory, but do note, that you should put in full names of both. For example, Sherwood, Washington County, Oregon is correct, while Sherwood, Washington, Oregon is not. Organization. In this field you need to specify the full legal name of company or private entrepreneur, if the certificate is issued to him. Organizational Unit. Specify the department purchasing the certificate (eg., IT Department). Common Name. Enter the name of the domain which you are purchasing certificate for. 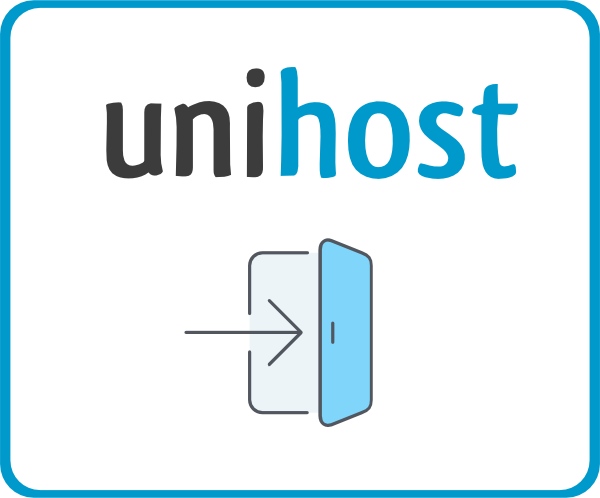 Eg., www.unihost.com. CSR code size must be 2048 bit. All other standards may not be supported. If you are going to buy GeoTrust certificate, enter the full domain name. Eg., certificate for www.domain.com will not work with domain.com. If you are going to buy Wildcard SSL certificate, enter “*” and “.” before the domain name, eg., *.unihost.com. It means that before the domain name, there can be any sequence of symbols not containing fullstop. After you had generated the CSR request open the file with any text editor and copy text together with tags BEGIN and END. This text is required for SSL certificate generation.